The nightlife in Apia and surrounding areas is slowly but surely changing. 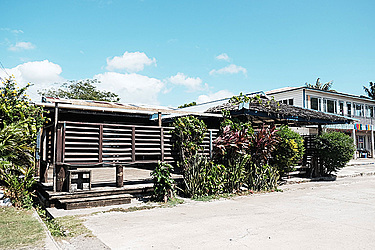 Just in the past few weeks, two of Apia’s well-known water holes have closed. First there was Thirsty Gecko’s at Vailoa and then last weekend, Sheesha’s Cocktail Bar at the Marina closed. But the closure of the two bars doesn’t mean the capital’s range of possibilities for having a drink is limiting at all. Rather, it is undergoing a change, as Marina Keil, former owner of Thirsty Gecko’s Bar & Grill believes. “Of course there’s bars closing down at the moment, but there are also heaps of places opening up as well,” she said. 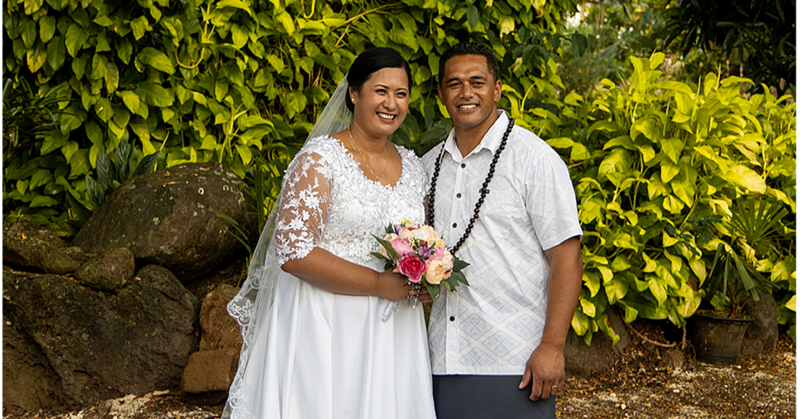 As a well-experienced owner of a gastronomy business for more than eight years in the surrounding area of Apia, Mrs. Keil knows the situation of the businesses very well. For the place’s future, Marina Keil could confirm that there won’t be a bar located any longer in the facilities of Thirsty Gecko’s. The former owner’s decision of running a bar where Thirsty Gecko’s Bar & Grill was placed also has changed over the years. With the mentioned closings, Apia’s range of bars currently is undergoing a change. But the fact that new places are opening up as well should be reason enough for the town’s night owls to be open to new possibilities for enjoying a decent drink in the future.